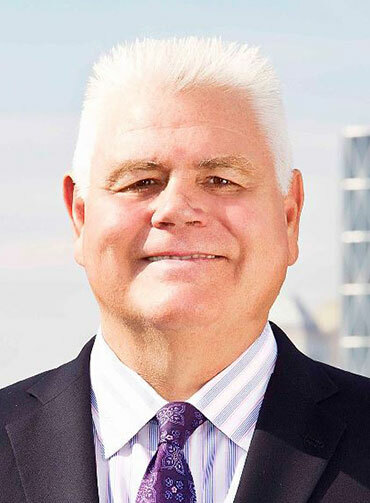 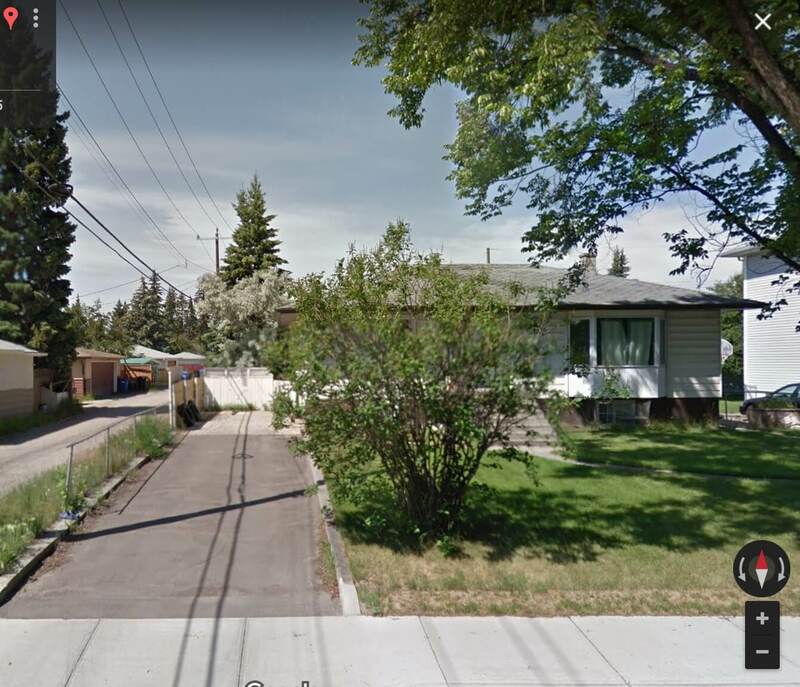 TNT TEAM RE/MAX Calgary – Development Lots! 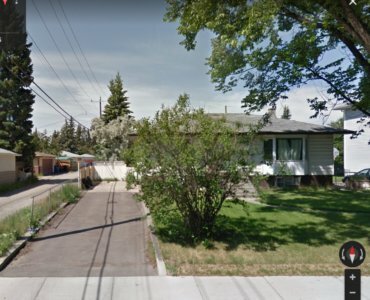 Two developments lots with revenue generating property. 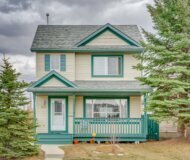 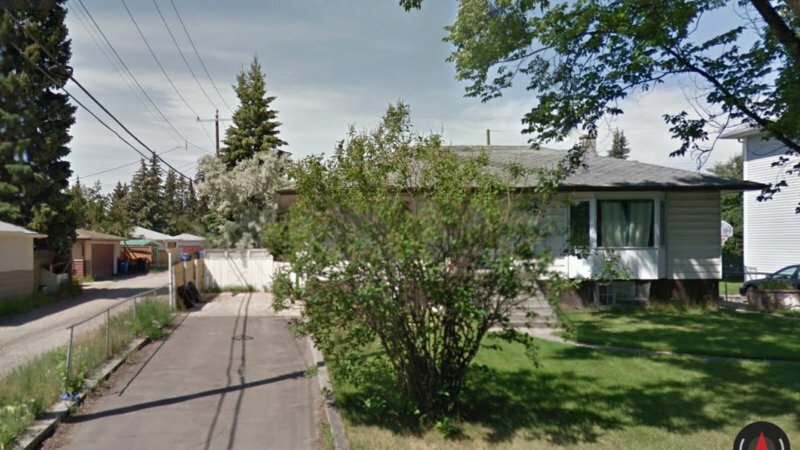 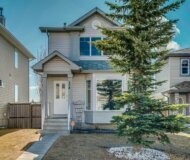 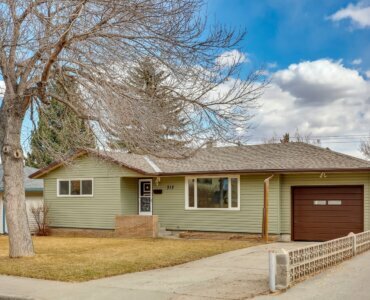 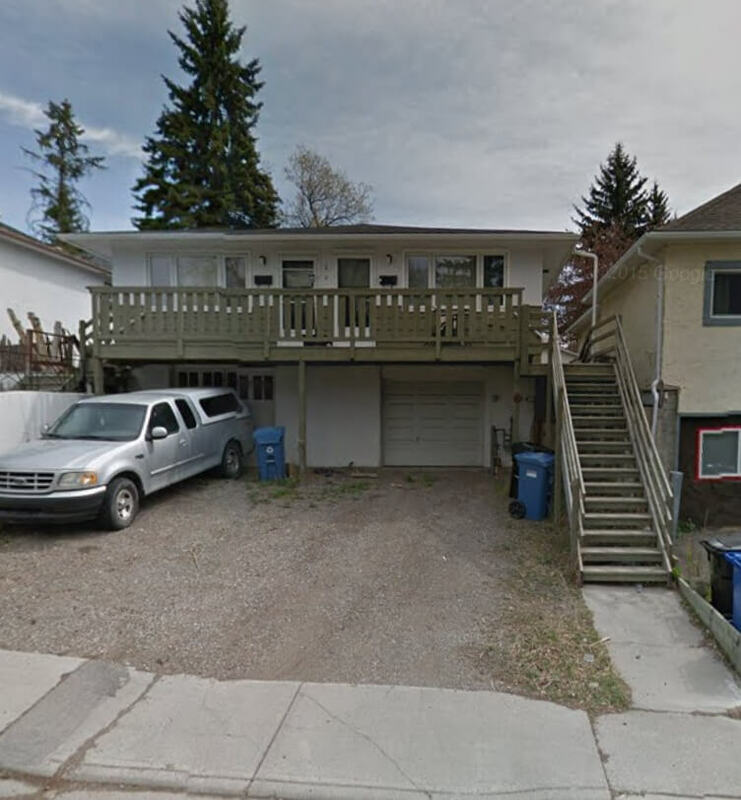 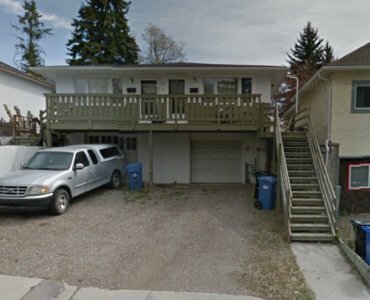 Bankview location – SxS Duplex,on a 41 x 107ft lot. 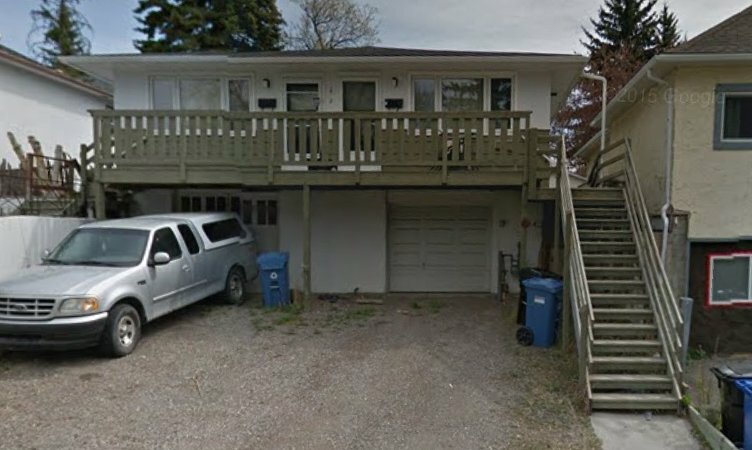 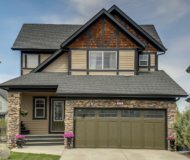 Killarney location – raised bungalow on a 60 x 120 with two suites.